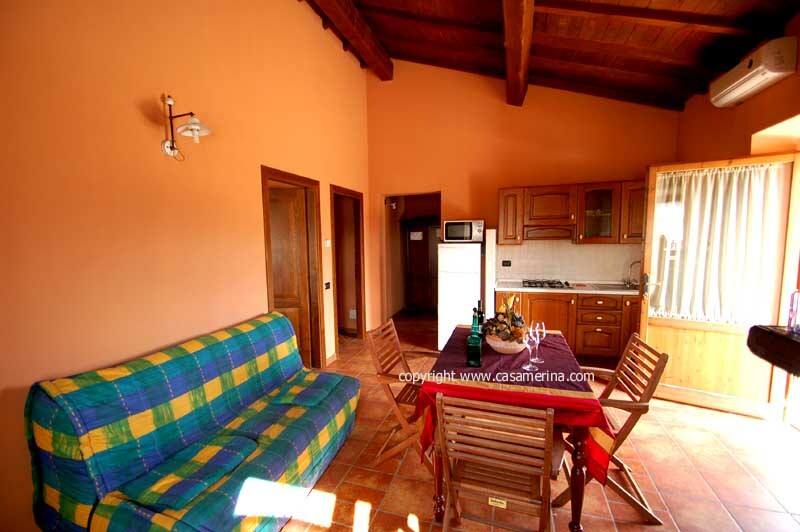 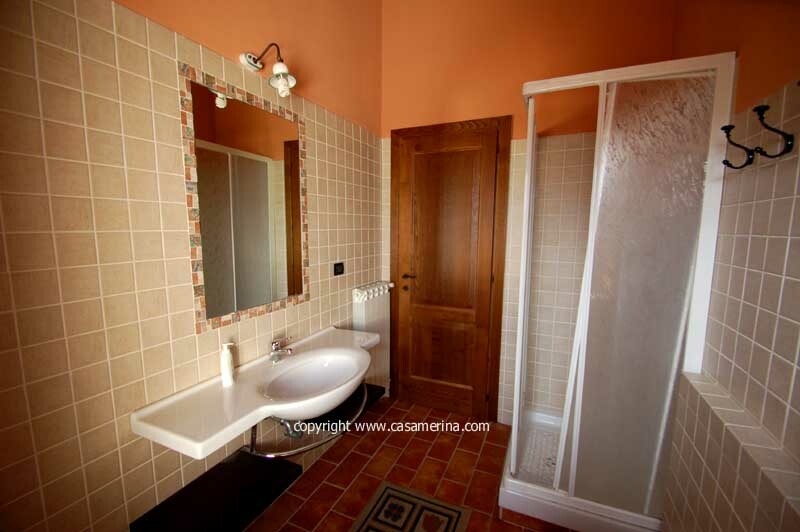 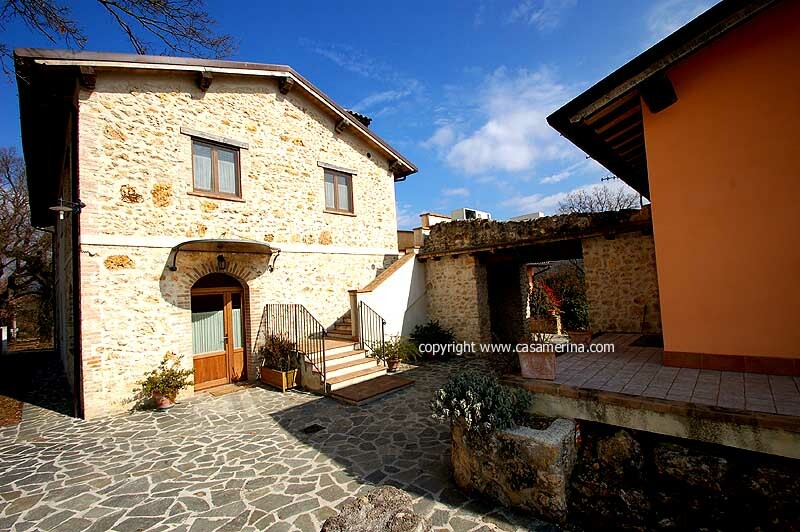 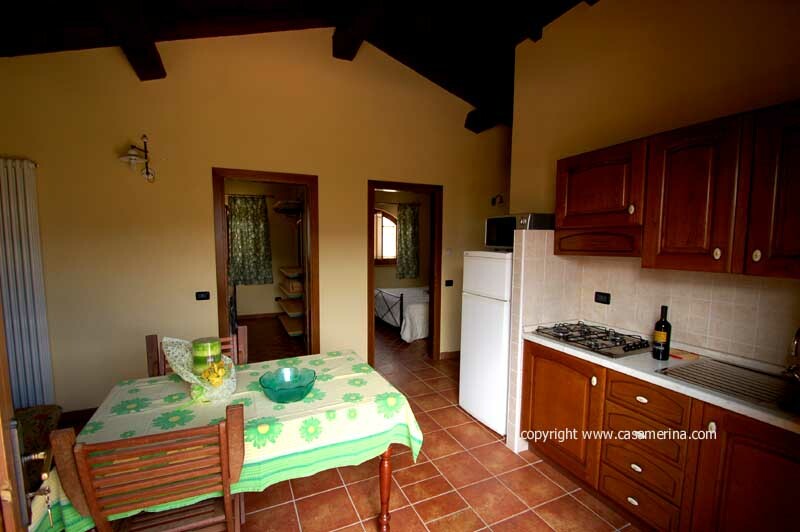 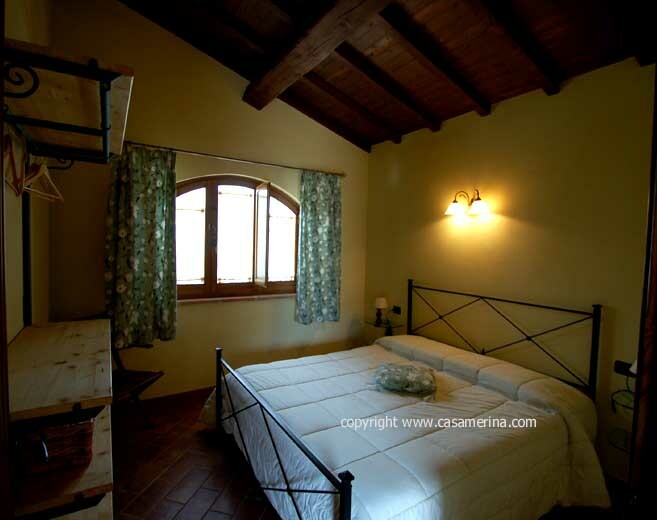 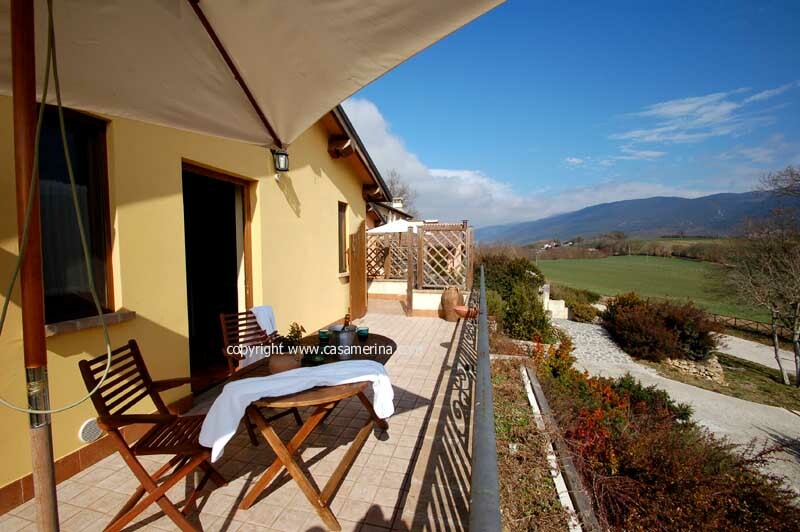 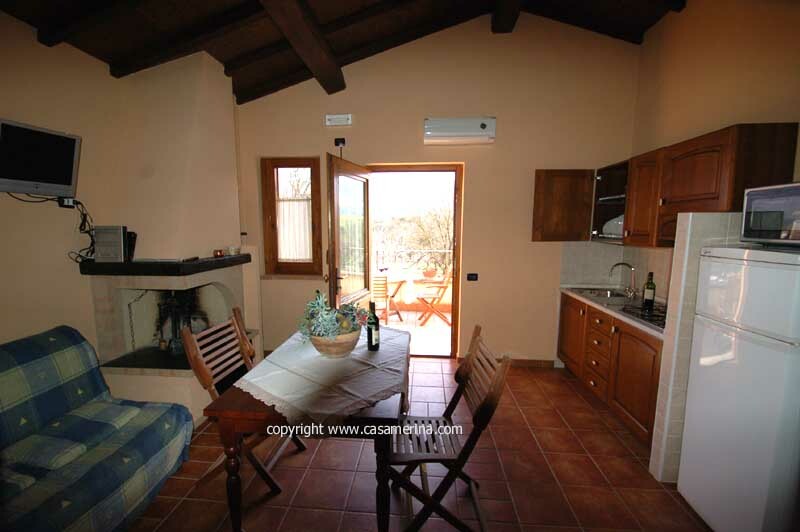 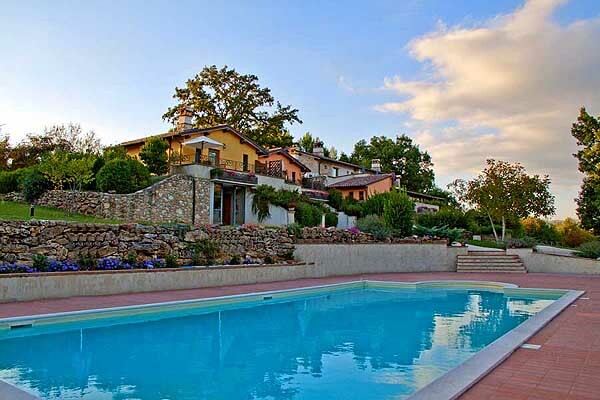 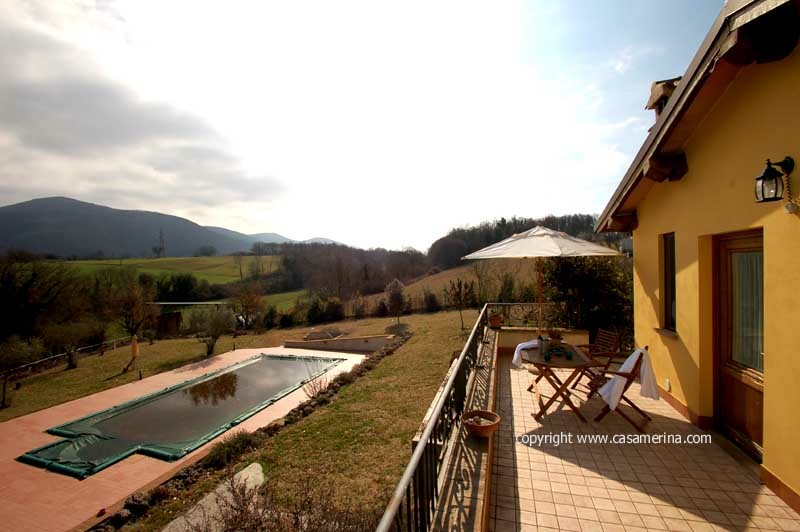 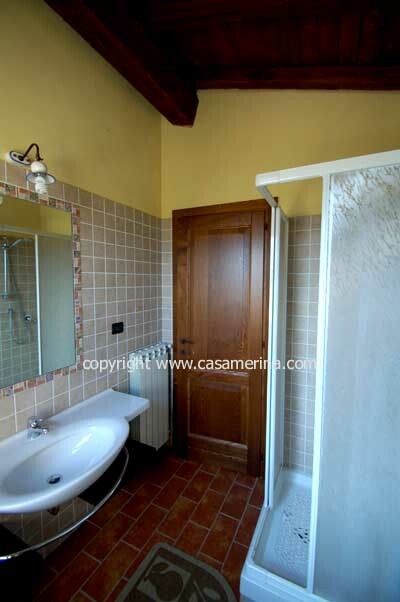 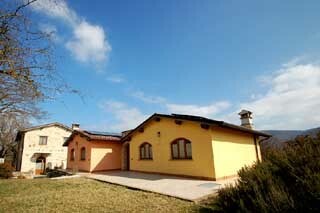 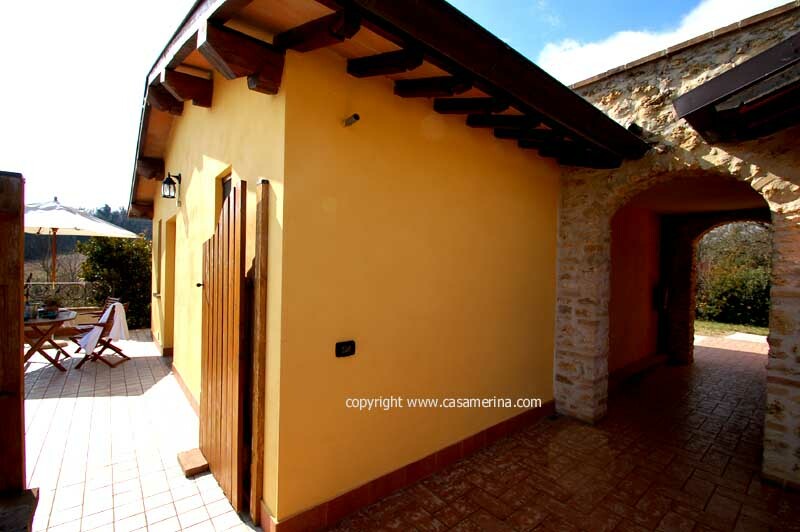 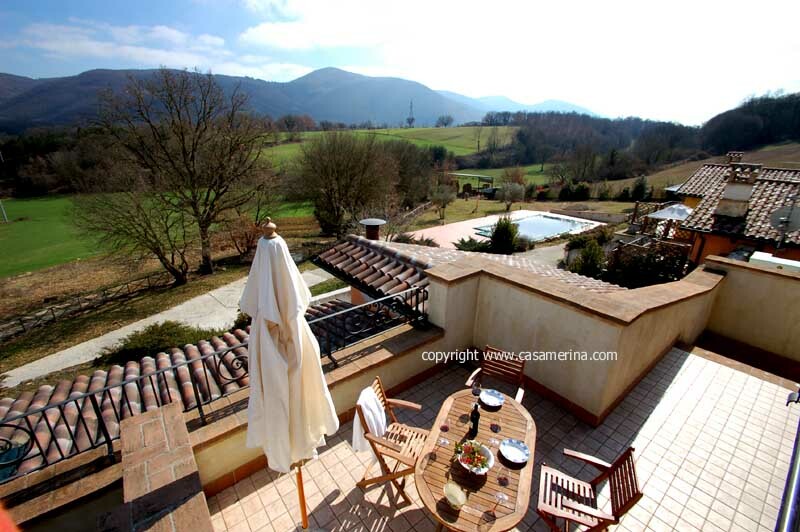 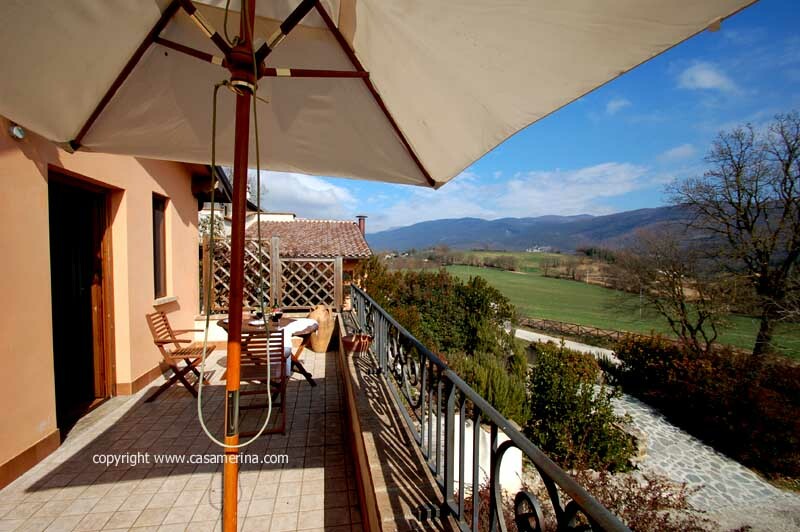 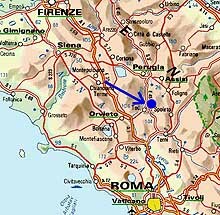 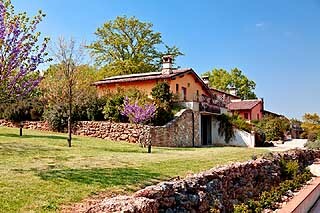 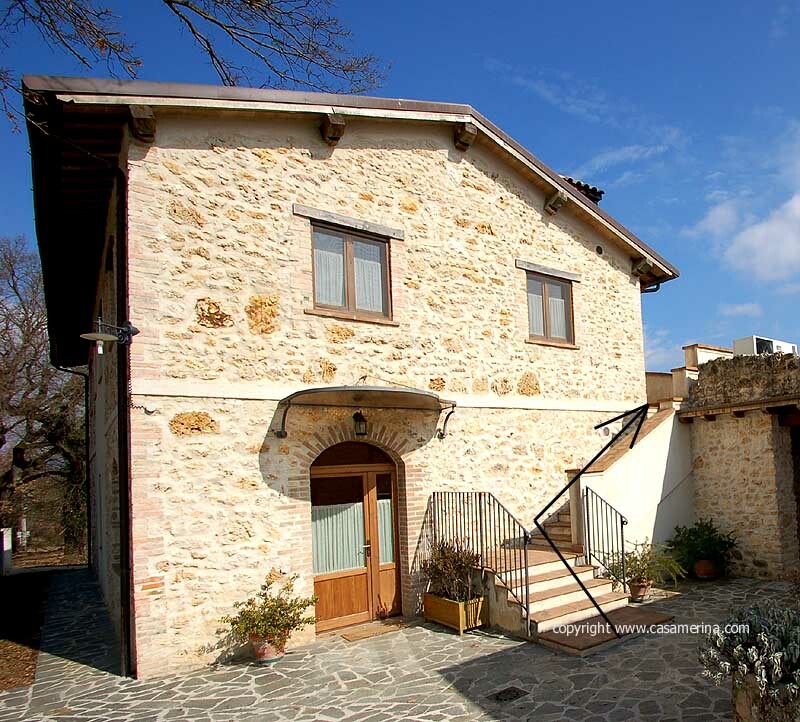 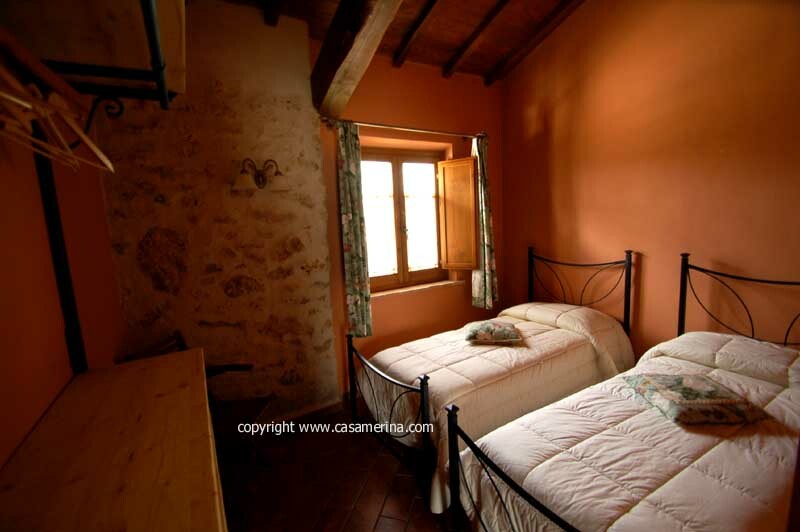 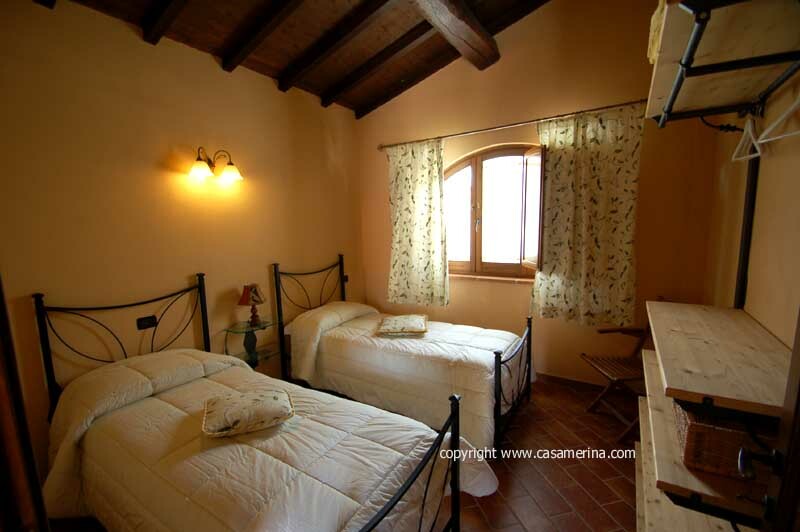 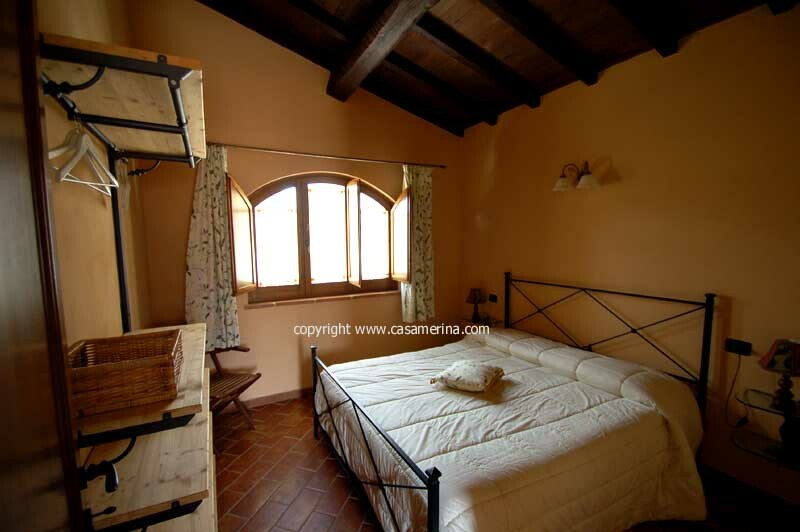 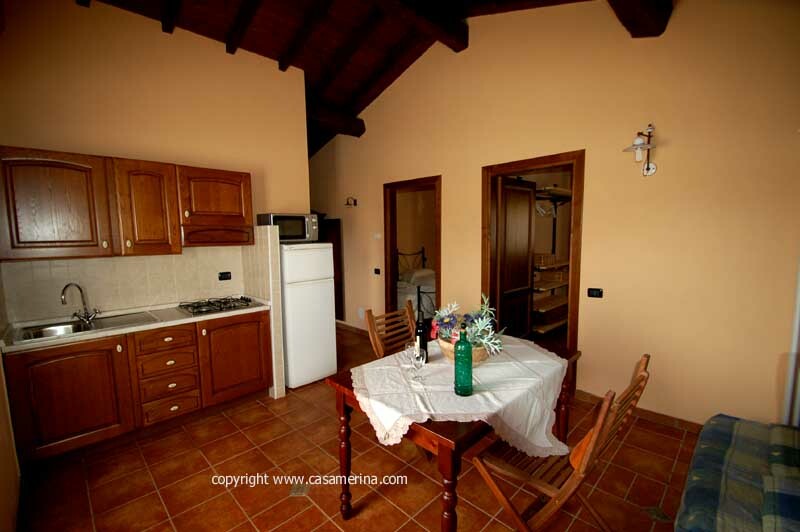 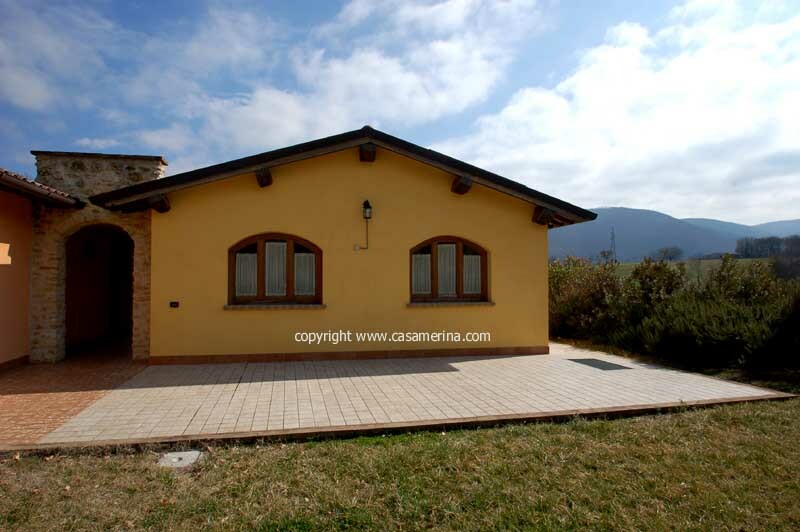 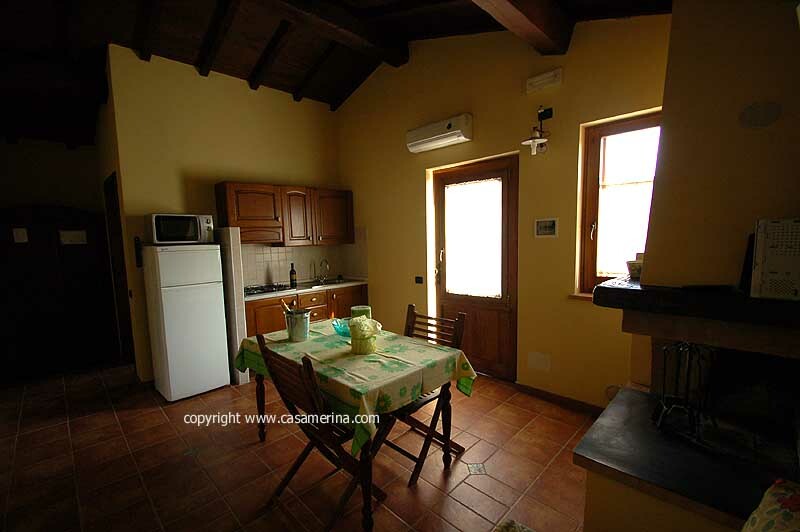 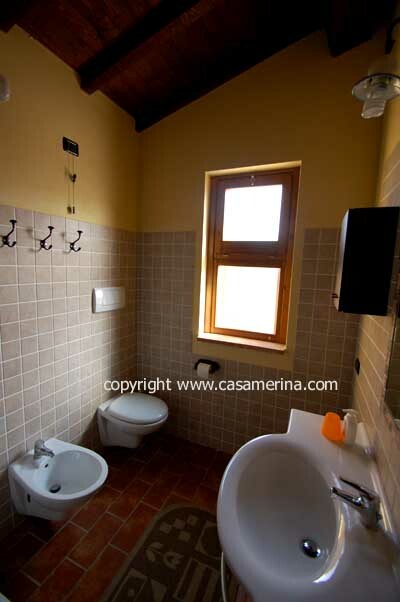 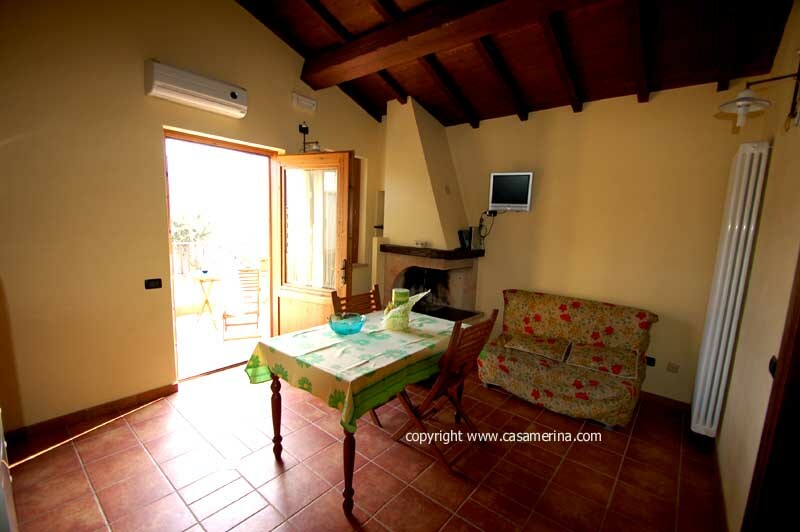 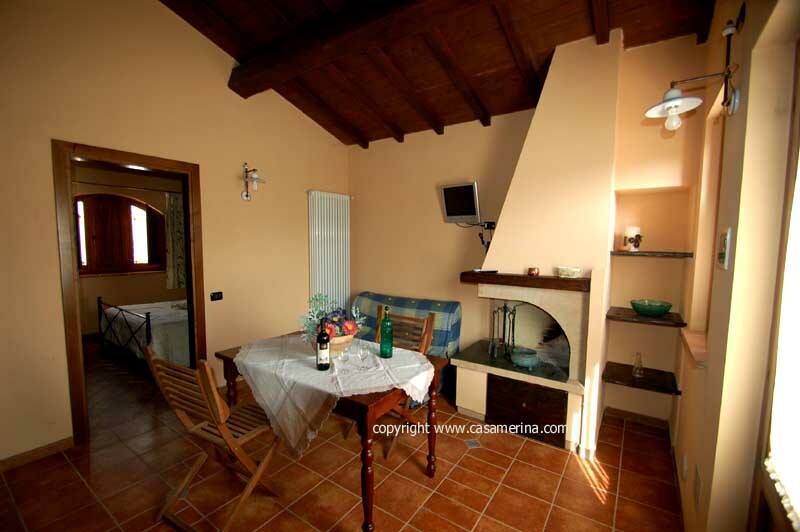 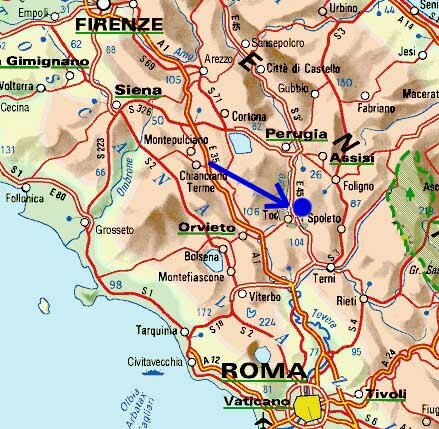 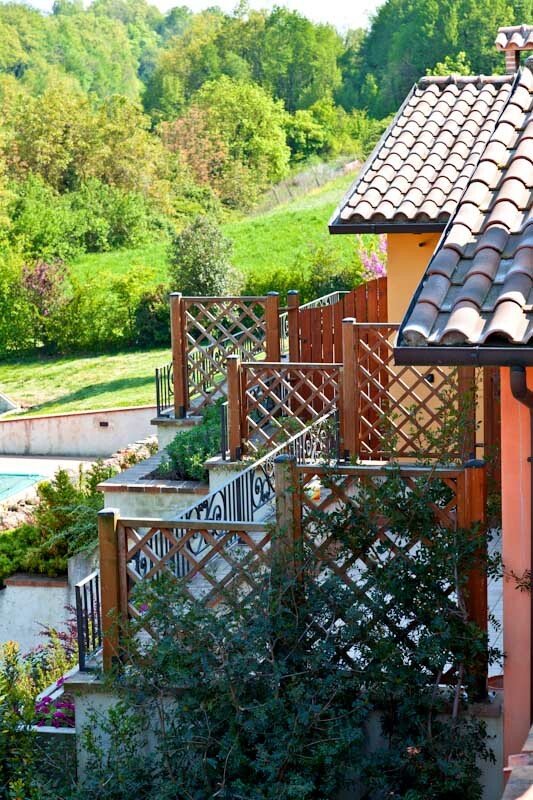 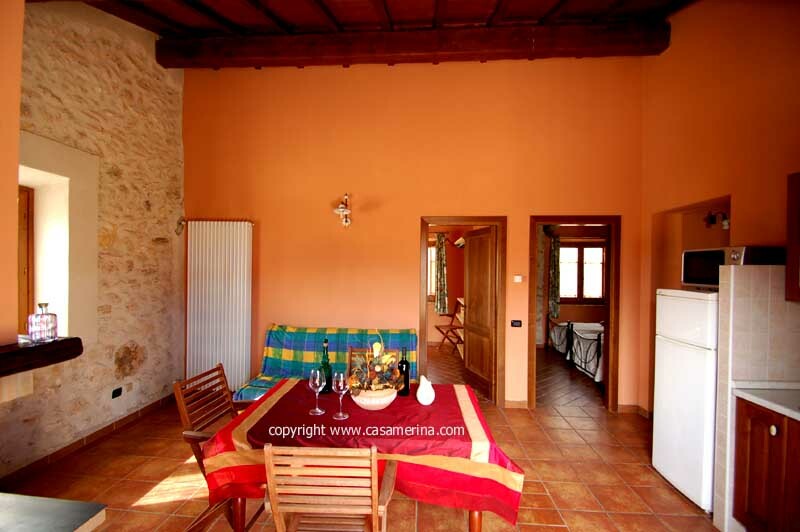 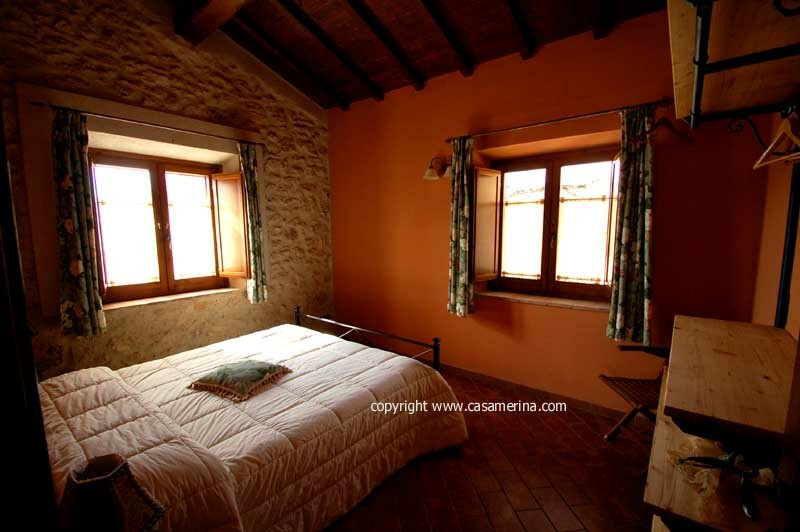 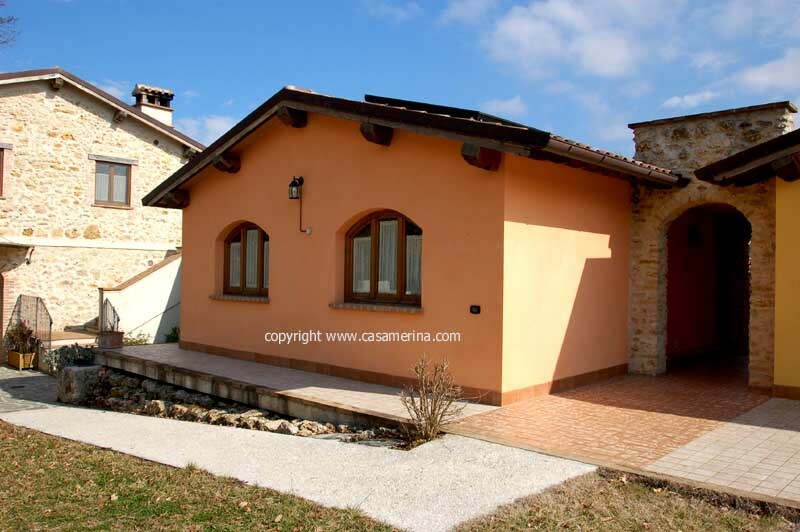 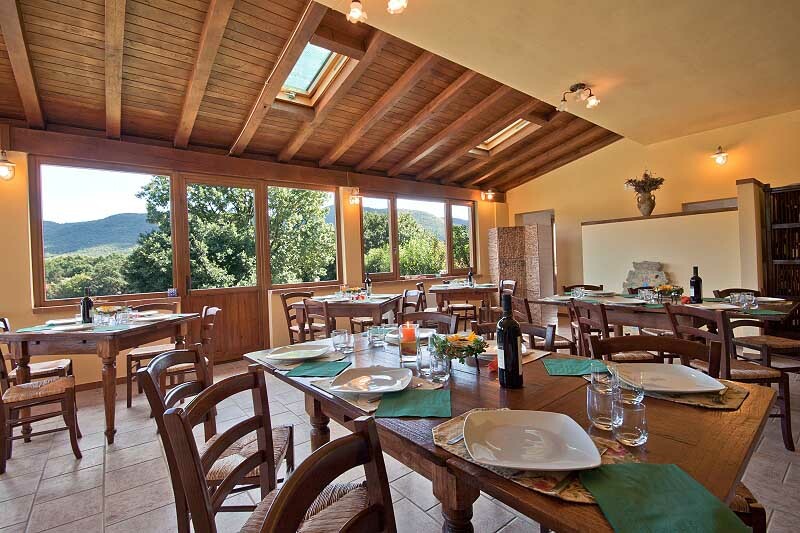 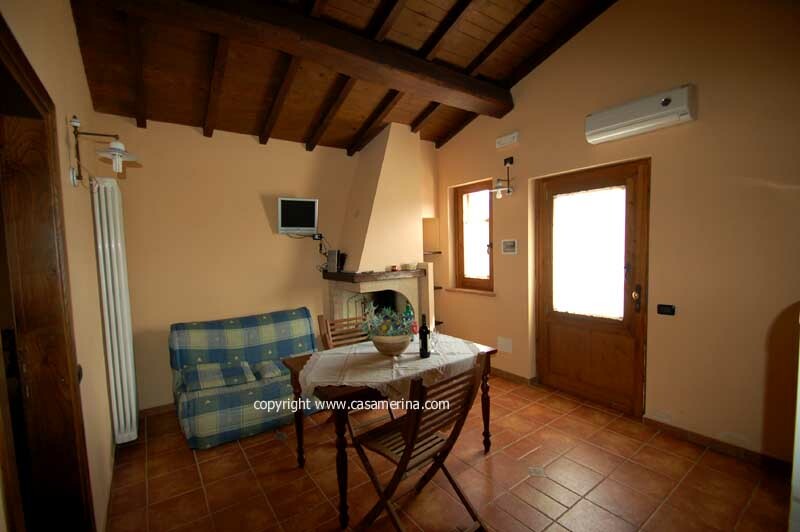 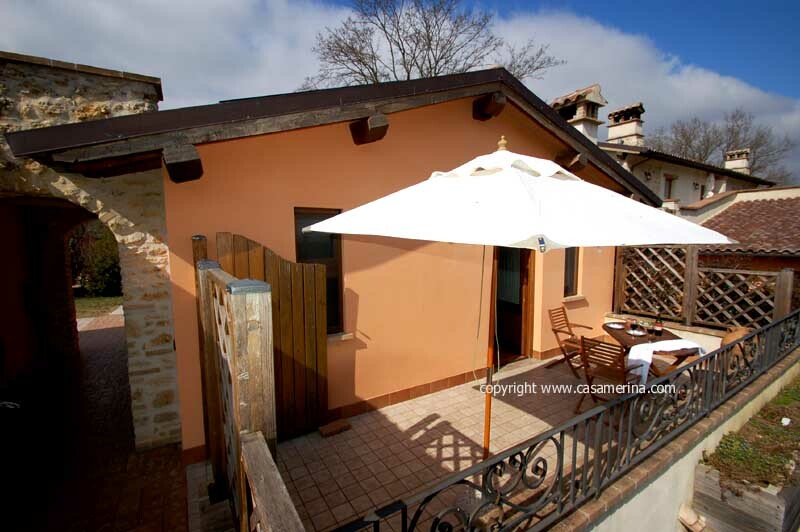 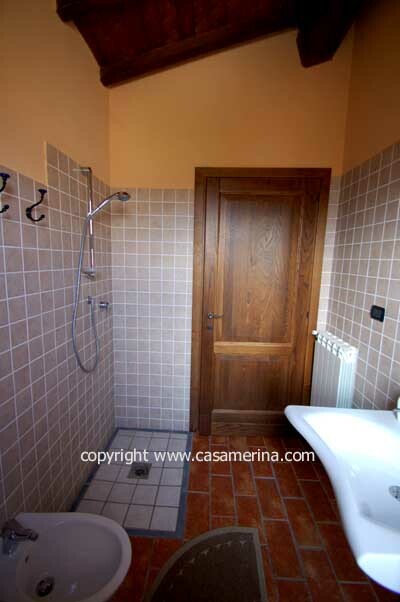 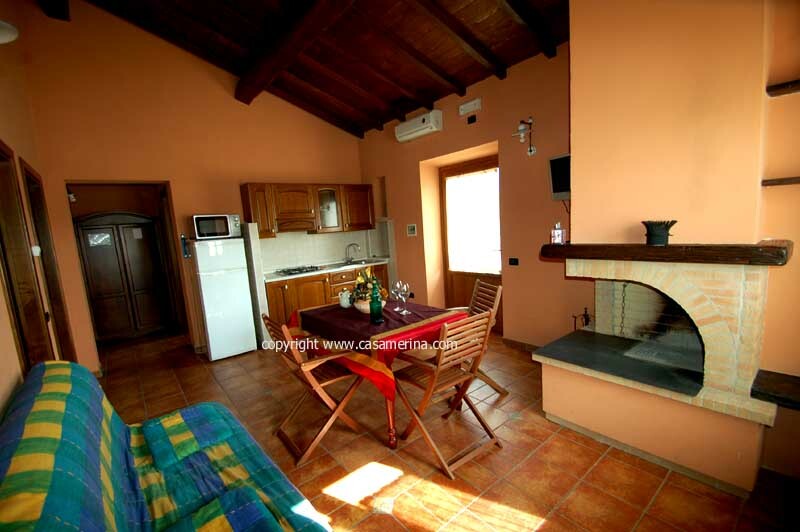 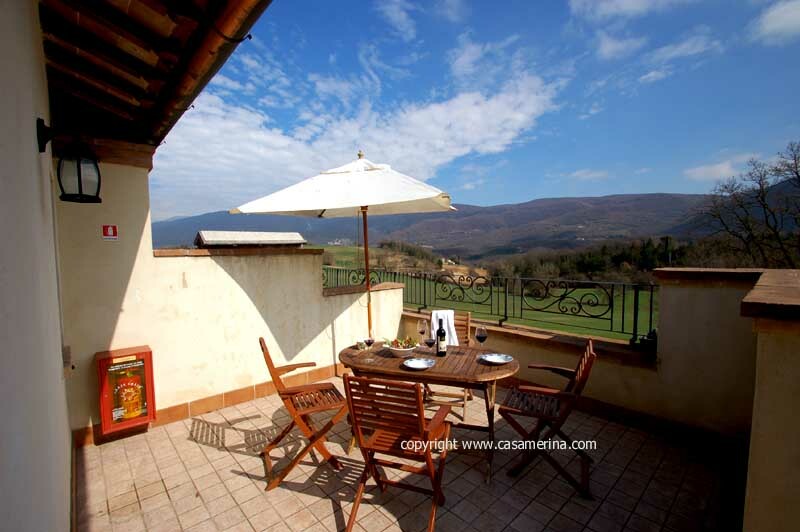 Casal Configni lies in southern Umbria, 20/25 kms from beautiful towns like Todi and Spoleto. 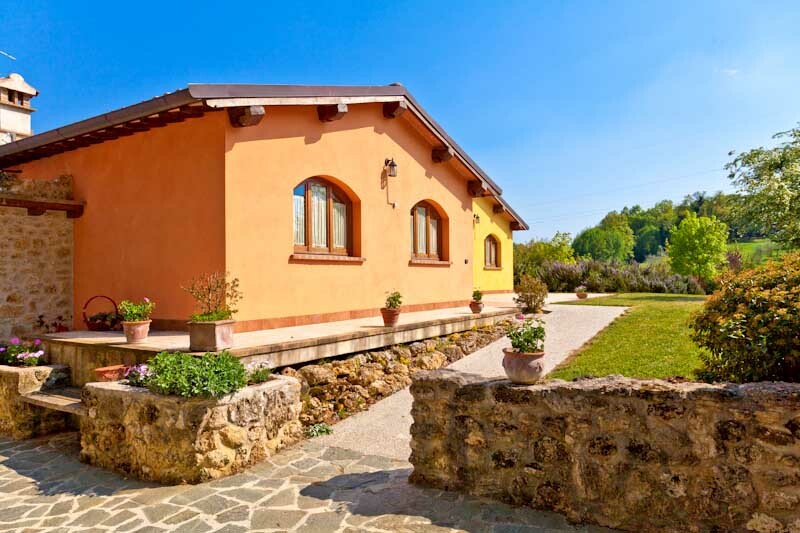 It is an eccelent departing point to visit old towns and villages, beautiful monuments, mountains, the lake Trasimeno, the mountains in eastern direction, and the neighboring Marche region with one of the most impressive caves of Italy. 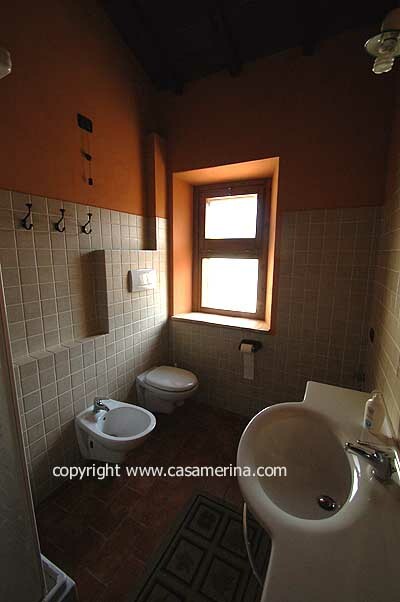 There are a total of 4 appartments available for rent on the property (3 online), the owner lives in a 5th home. 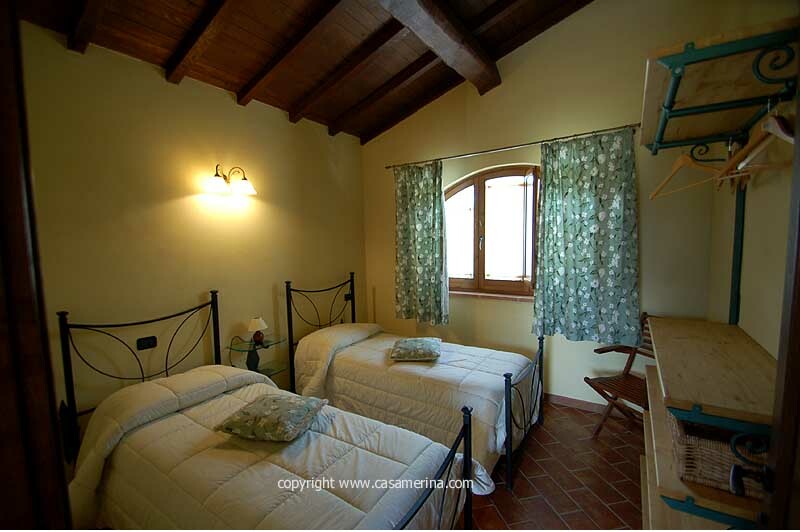 The holiday homes are suitable for 4/6 persons (2 bedrooms + single / double sofa bed). 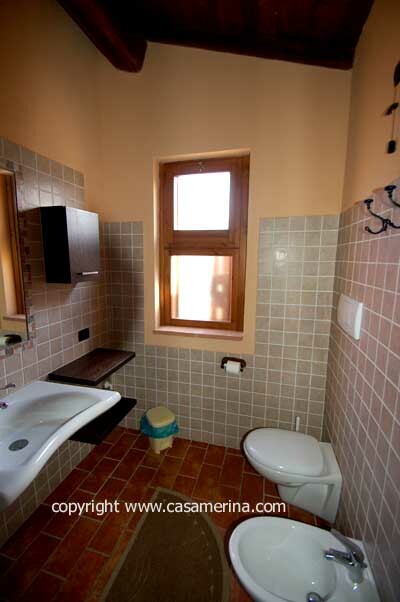 One of the houses is also suitable for wheelchair users. 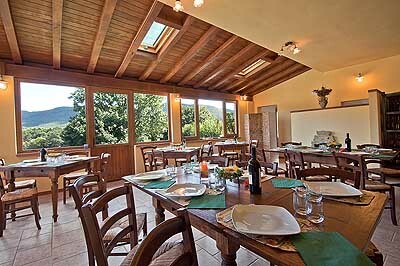 All have a private terrace with table and chairs to eat outdoors and enjoy the panorama at the same time. 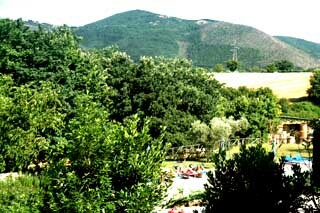 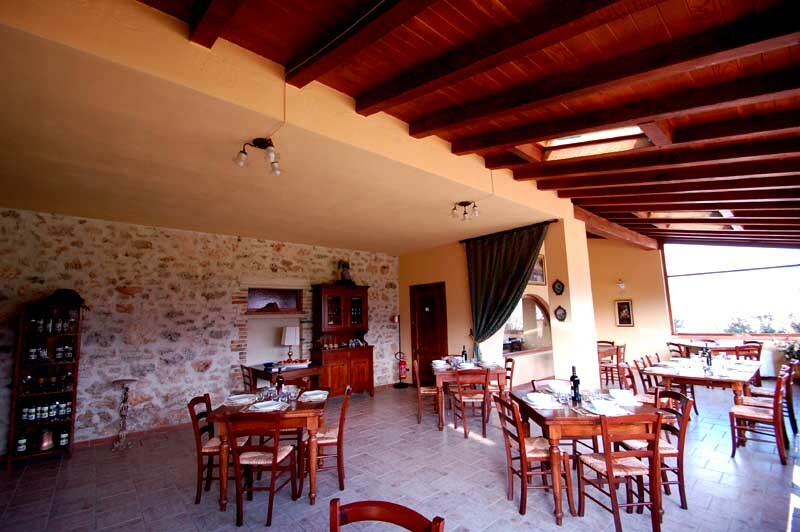 There is also a restaurant on the property where you can eat local dishes and taste Umbrian white & reds wines. 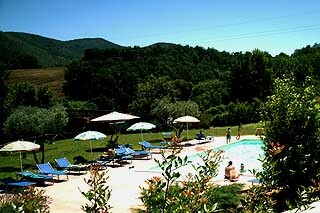 The 14x7 meter swimming pool and 6 mountain bikes are at disposition of the guests. 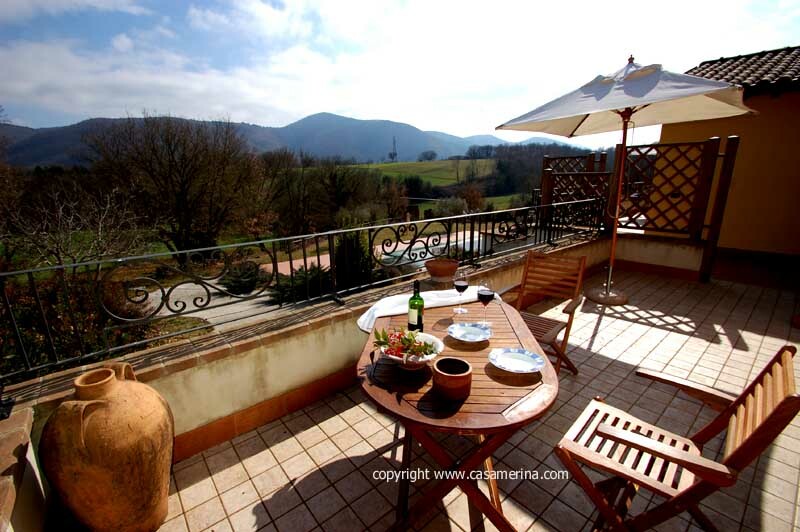 Dîner (sur demande) Euro 22 p.p.